Chair World offers professional furniture and chair repairs. furniture and chairs for new! Awesome!! What is your solution to Monday morning blues? Today, mine is a nice cup of tea. Chair World concentrates mainly on chairs (new and used), repairs and upholstery, but has not excluded a wide range of new furniture should the client request it. This includes restaurant furniture and soft seating, both locally manufactured and imported. 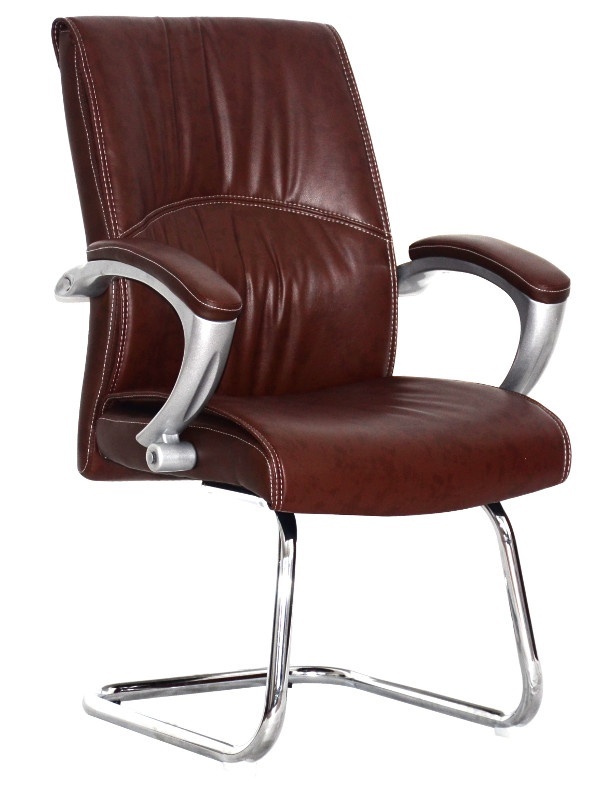 Chair World makes function, simplicity and efficiency meet professionalism, class and style. When it comes to integration of design and functionality, Chair World is truly the best.